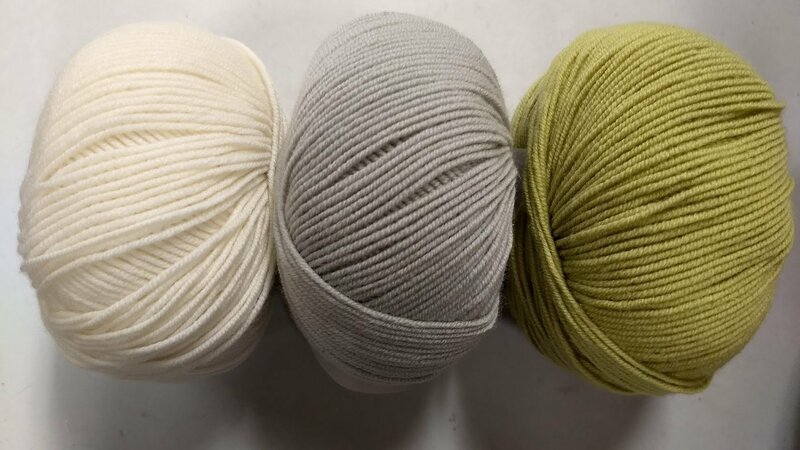 This lusciously soft 80% extrafine merino and 20% baby camel blend knits at a sport gauge of 6 sts/inch on a US 3-4 needle. 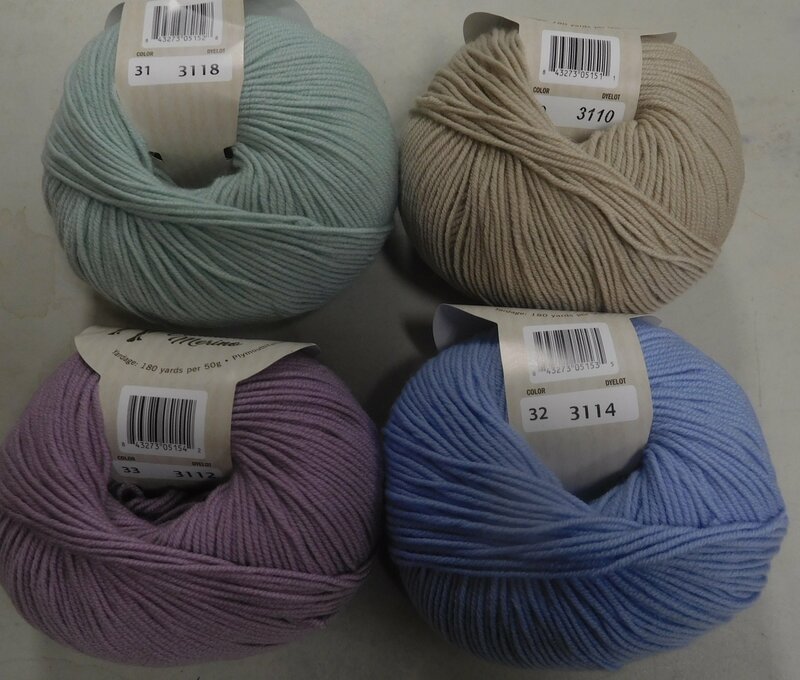 Featuring 180 yards per skein, the twist on this yarn would make it a lovely choice for a garment of cables, lace or any design where clear stitch definition is desired. 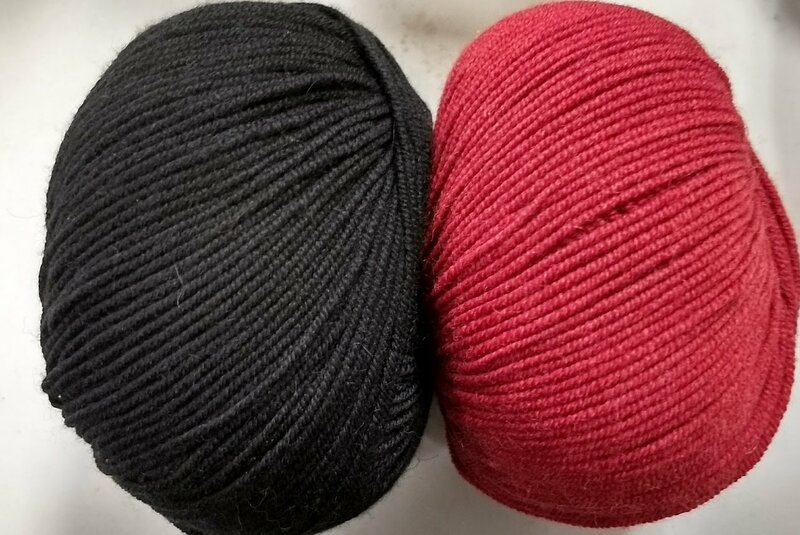 But the lovely palette makes it suitable for some nice colorwork as well! 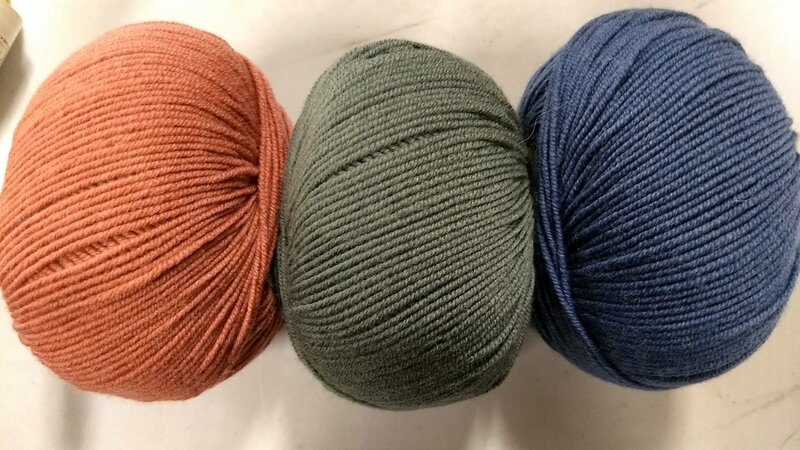 I'd love a sweater knit from it, but in the interest of time I may knit up a couple of quick hats so I can play with some of the colors first!